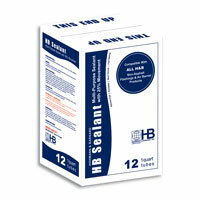 for a wide range of applications where joint movement requires compression and extension in excess of 25%. 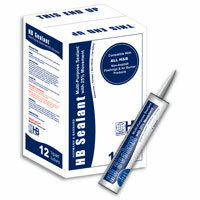 The HB Sealant is an accessory to H&B's non-asphaltic flashing lines. It is used primarily for lapping and sealing flashings, drip edges, terminations, and end dams, particularly in areas where moisture is likely to be a factor. 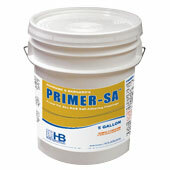 Because HB SEALANT is a moisture-curing polyether sealant, it is effective in damp, dry or cold climates and is free of solvents and isocyanates. 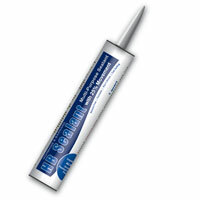 It will not shrink upon curing, bubble on damp surfaces as polyurethanes sealants often do, or discolor when exposed to UV light.